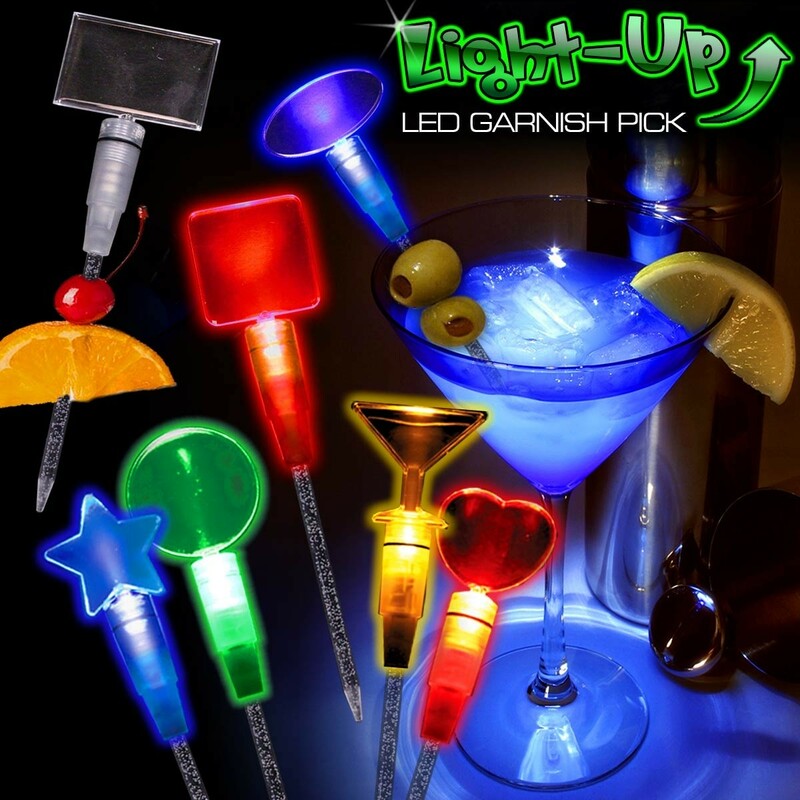 Top off a promising new promotional item for the next campaign with these 8" Light Up LED Cocktail Garnish Picks! 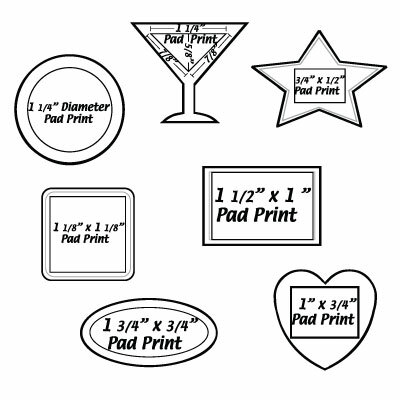 Made of high-quality acrylic, these handy products features a shaped topper with a large imprint area for you to include a company name, logo, or advertising message. 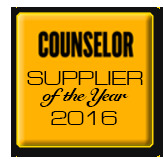 Pick from our large assortment of toppers or let us customized one specifically for your needs. These fun cocktail sticks are lights up the topper to show off you brand, logo, or message to great advantage. 3 replaceable AG13 batteries are included and installed. This product is a choking hazard; not suitable for children under three years old. What a great giveaway for bars, restaurants, nightclubs, and more!